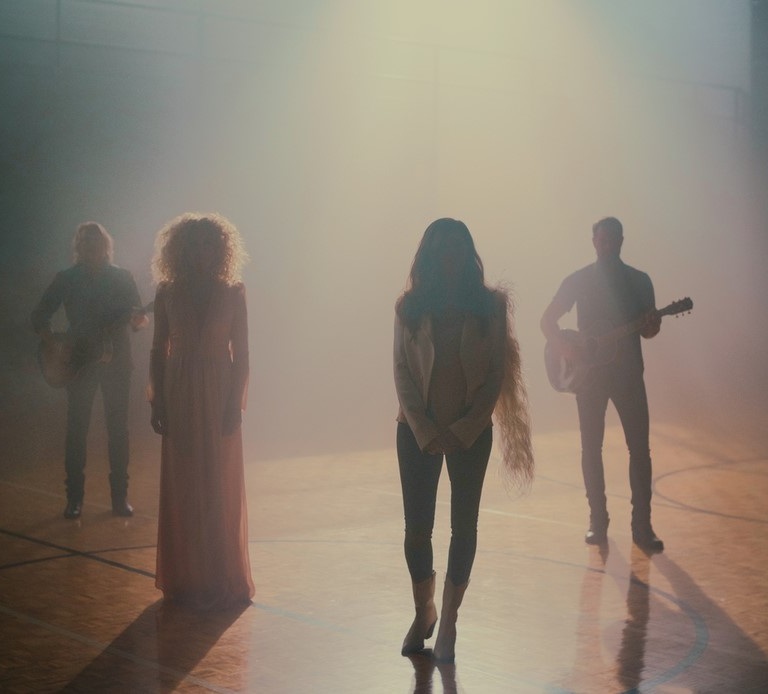 Little Big Town revealed a stunning new song on april 4th. “The Daughters” video was directed by Dano Cerny and features performance footage of the foursome and contemporary dance showcasing choreography from Andrew Winghart. The gorgeous footage was shot in an empty gymnasium built in 1948 in Portland, TN.